Birmingham City Council's new Labour leadership has suffered its first resignation just four days after appointing its senior team. Birmingham City Council&apos;s new Labour leadership has suffered its first resignation just four days after the senior team was appointed. Bordesley Green councillor Shafique Shah, after missing out on one of the top six Cabinet positions, had accepted chairmanship of the audit committee - responsible for monitoring council accounts and performance - but has now quit the position. The job, which is appointed by new council leader Sir Albert Bore from his Labour group, comes with an allowance of about £5,500 per year. It is seen as one of the less glamorous council roles, but an essential and important one at a time of budget cuts. Coun Shah, who was first elected in 2005, said that he was disappointed to have missed out on a Cabinet role after serving in the Shadow Cabinet for the last four years, most recently covering housing. He said: “I did not apply for the audit committee and do not really want that. It would be unfair of me to take it. He added that he would concentrate on his Bordesley Green ward for the next year, but had not given up on the ambition of sitting at the council&apos;s top table in future. 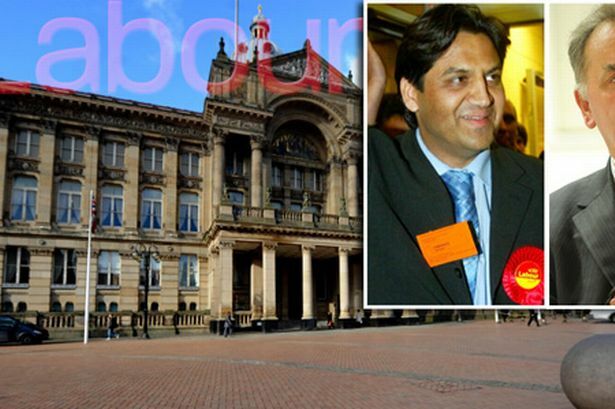 Until this year senior Labour posts were appointed by a vote of councillors, and under this system Coun Shah has proved successful as a shadow cabinet regular while Labour were in opposition. But this week, for the first time, Sir Albert was able to appoint his cabinet and regulatory committee chairman and sought applications from within the group. Only the eight watchdog scrutiny committee chairs and ten district chairs are elected. the leader and deputy leader. year, also turned down the chairmanship. Labour deputy leader Ian Ward said: “We had 13 applications for six Cabinet jobs and some good candidates missed out including Councillor Shah.